Additional Features Ultra-precision resistor which utilises Alpha's Bulk Metal® foil technology with a moulded package with gold-plated J-lead terminals for higher temperatures. 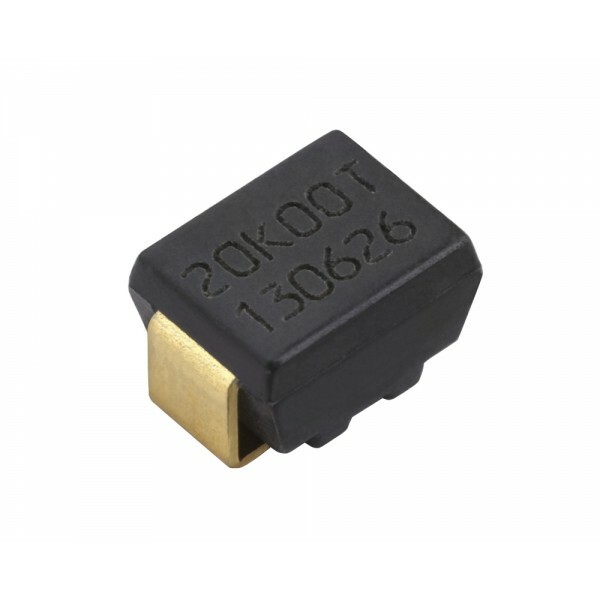 Maximum working voltage of 50V with a maximum working current of 0.35A, working temperature range of -65°C to +200°C and maximum rated operating temperature of +125°C. In this video, host Richard Zuratt from VPG puts the stability of the three major resistor technologies — foil, thin, and thick film — to the test. Each resistor type is subjected to an overload pulse and its change in resistance value is recorded. Due to the homogeneous nature of the VPG Bulk Metal® Foil resistor, it is the only of the three to experience no change from the high power pulse. This demonstrated performance makes foil resistors the technology of choice for critical applications where long-term stability and survivability are paramount. A head to head comparison of the survival rates of precision thin film nichrome (NiCr) resistors versus VFR Bulk Metal Foil resistors in a high humidity environment. All resistors that are based on nichrome, which is a category that includes both thin film devices and Bulk Metal Foil resistors, are susceptible to electro-chemical corrosion or etching when placed in a high humidity environment and powered with a very low wattage. But since the nichrome element of a Bulk Metal Foil resistor is hundreds of times thicker than the element in a thin film device with the same value, it will last much longer under these conditions. This video shows the actual etching process and survival times for thin film and foil nichrome resistive elements as they are tested in 100% humidity conditions. Surface-mount resistors suffer physical stresses when exposed to high vibration or thermally unstable environments. Failure modes commonly occur in welds, solder joints, connectors, and terminations, ultimately resulting in circuit failure. In this demonstration, vibration-table-mounted boards are subjected to ±2° deflection 25 times per second and monitored for any ΔR > 0.1%. All the chip resistors failed in 2 to 12 minutes (8K to 16K cycles). But the Alpha MPP molded Bulk Metal® Z-Foil resistor with flexible terminations experienced over a million cycles with no change in resistance. 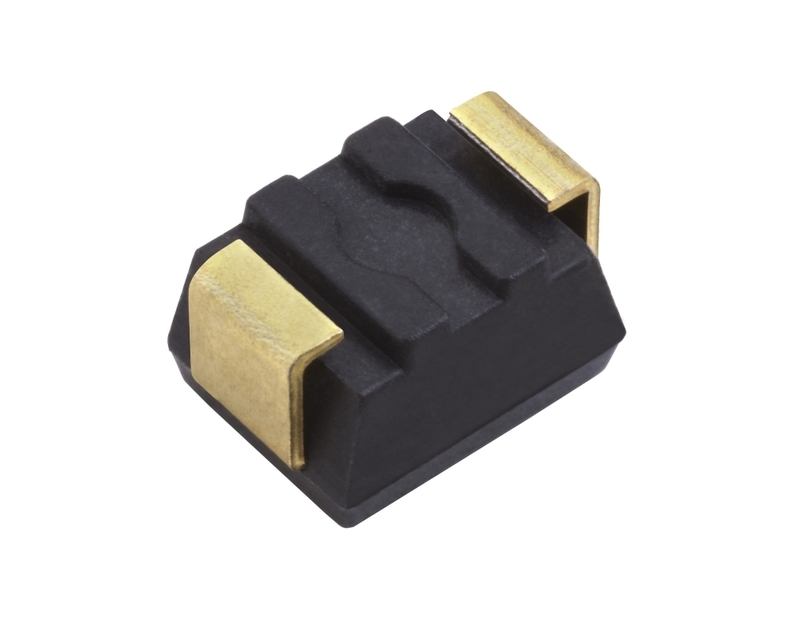 The MP ultra-precision resistor series from Alpha Electronics offers a wide resistance range from 30Ω up to 30kΩ with tight tolerances down to +0.05% (100Ω to 30kΩ), all in a small surface-mount package. By utilising Alpha's Bulk Metal® foil resistor technology, they are able to produce resistors with low temperature coefficients and excellent long-term stability. The Alpha MP series J-lead terminals provide flexibility compared to standard fix.. The MQ ultra-precision resistor series from Alpha Electronics offers a wide resistance range from 30Ω up to 60kΩ with tight tolerances down to +0.05% (100Ω to 60kΩ), all in a small surface-mount package. By utilising Alpha's Bulk Metal® foil resistor technology, they are able to produce resistors with low temperature coefficients and excellent long-term stability. The Alpha MQ series J-lead terminals provide flexibility compared to standard fix.. The MQH ultra-precision resistor series from Alpha Electronics offers a wide resistance range from 30Ω up to 60kΩ with tight tolerances down to +0.05% (100Ω to 60kΩ), all in a small surface-mount package. By utilising Alpha's Bulk Metal® foil resistor technology, they are able to produce resistors with low temperature coefficients and excellent long-term stability. Expanding on the standard Alpha MQ series, the MQH series offers gold-plated J-l.. The MPP Z-foil resistor series from Alpha Electronics offers ultra high-precision including a TCR of ±0.2 ppm/°C (typical) as well as a wide resistance range from 30Ω up to 20kΩ, all in a small surface-mount package. By utilising Alpha's Z-foil resistor technology, they are able to produce resistors with a temperature coefficient of almost zero and excellent long-term stability. Expanding on the standard Alpha MP series, the MPP series offers d.. 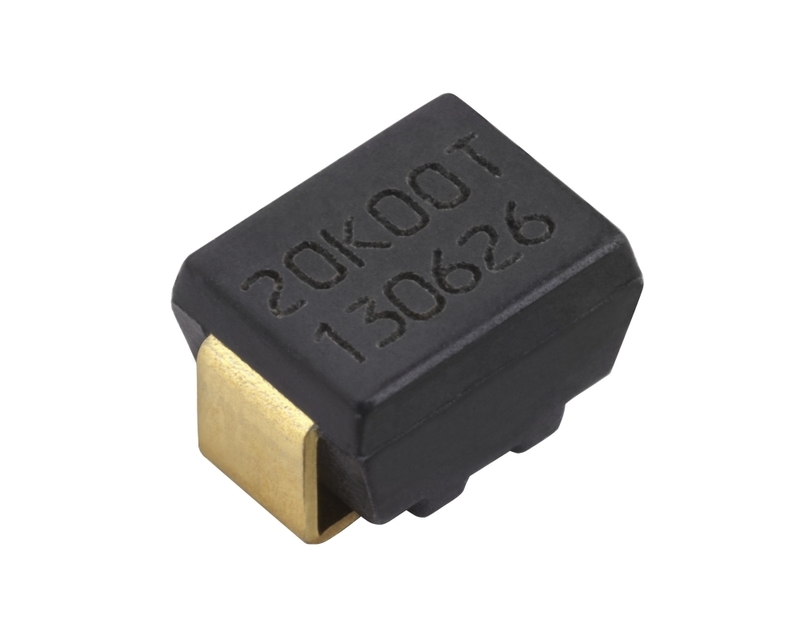 The MQP Z-foil resistor series from Alpha Electronics offers ultra high-precision including a TCR of ±0.2 ppm/°C (typical) as well as a wide resistance range from 30Ω up to 40kΩ, all in a small surface-mount package. By utilising Alpha's Z-foil resistor technology, they are able to produce resistors with a temperature coefficient of almost zero and excellent long-term stability. 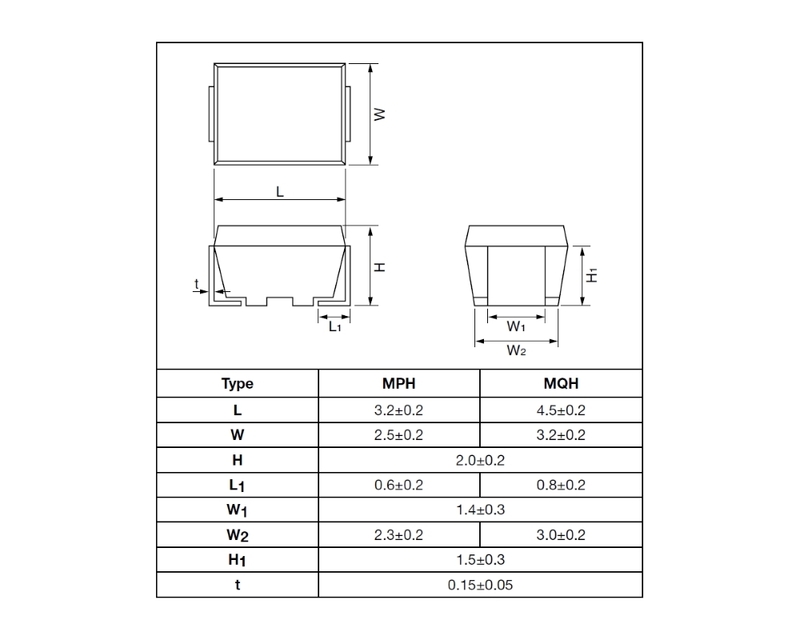 Expanding on the standard Alpha MQ series, the MQP series offers d..